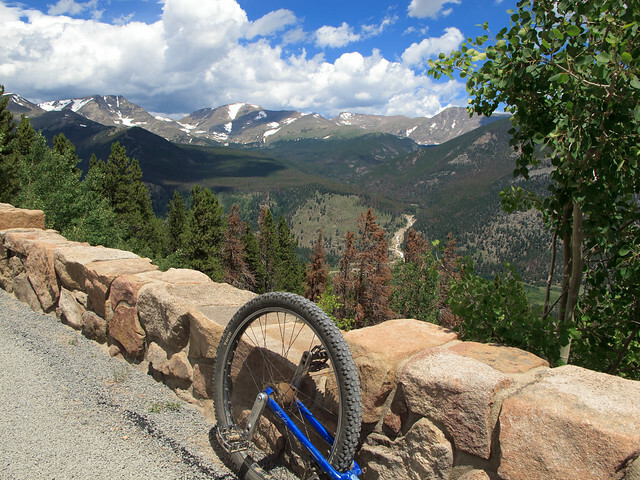 I wrote up a post on a ride I recently did in Rocky Mountain National Park. Summary: It’s hard to ride without oxygen. Beautiful place, though.